Glenn C. Hanni; Stuart H. Schultz; Strong and Hanni; Attorneys for Defendants/Appellees. Troy L. Booher; Clemens A. Landau; Zimmerman Jones Booher LLC; Wad R. Budge; Michael J. Thomas; Snell and Wilmer LLP; Attorneys for Plaintiff/Appellants. Brief of Appellant, HI-Country Estates Homeowners Association Phase II v. Emmer, Williams. Sarra, Johnson, and Dean, No. 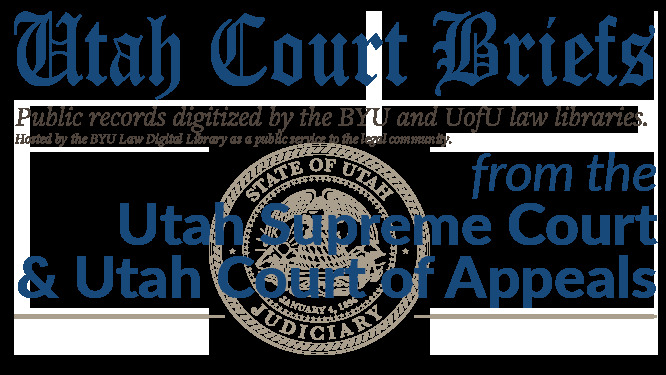 20120202 (Utah Supreme Court, 2012).